Summer Performing Arts Programme With Juilliard! Our two-week summer programme draws on the expertise of one of the world's finest performing arts schools. Our summer Juilliard programme gives your child the chance to make the most of their creative talents. Our summer Juilliard programme gives your child the chance to make the most of their creative talents. 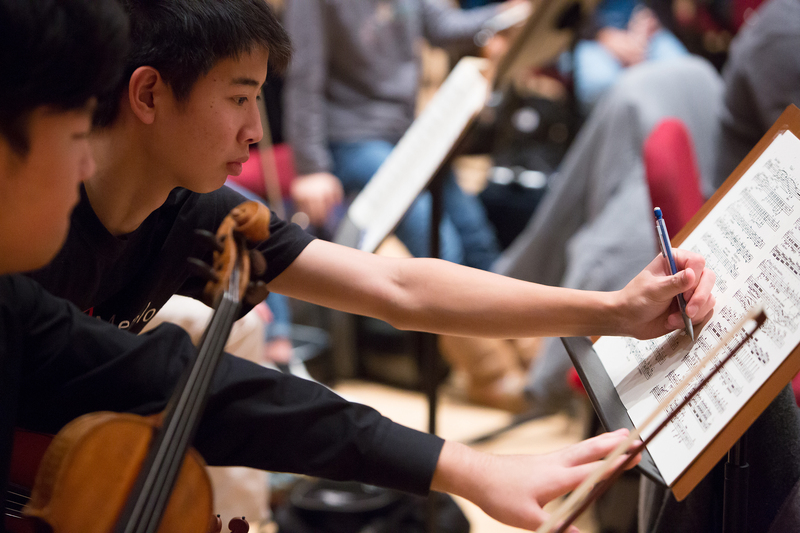 With the help of expert Juilliard-affiliated artists, students will have an amazing opportunity to develop their skills in music, dancing or drama. Our innovative curriculum - developed in partnership with the respected New York performing arts school - is suitable for those who are learning for the first time, and those who want to take their talents to the next level. After two weeks of personalised tuition surrounded by enthusiastic students, your child will showcase what they've learned in a final performance.